AIRFest 24 Info and Questions info@kloudbusters.org Ask KLOUDBusters about AIRFest 24 topics not covered by the other subjects below. KLOUDBusters President president@kloudbusters.org Contact the KLOUDBusters President about AIRFest 24 administrative subjects or for submitting Special Project data for the web-site. AIRFest 24 Registration Team payment@kloudbusters.org Contact KLOUDBusters with any AIRFest 24 registration inquiries or fees questions. AIRFest 24 Volunteer Staffing volunteers@kloudbusters.org Volunteer for range duty at AIRFest 24. 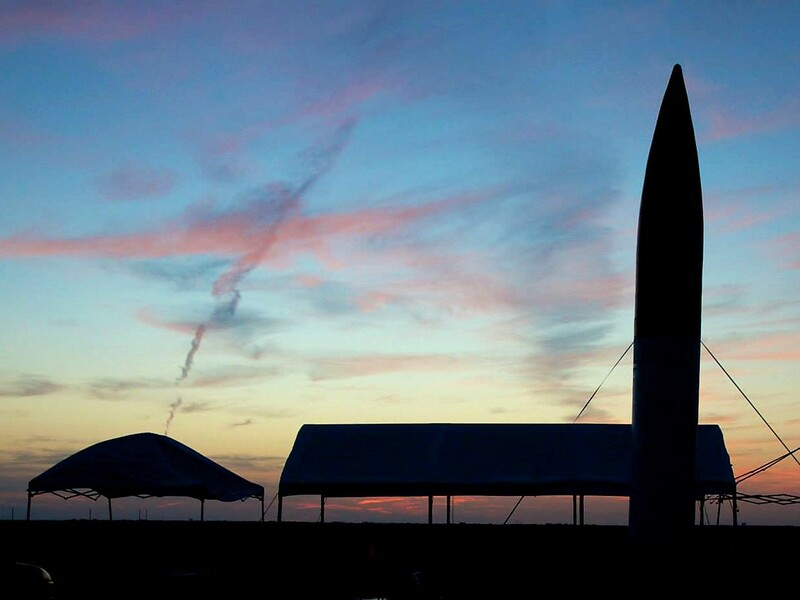 AIRFest 24 Vendor Reservations and Info vendors@kloudbusters.org Inquiries regarding vendors at AIRFest 24. AIRFest 24 / KLOUDBusters "Snail Mail" AIRFest 24 / KLOUDBusters Inc.
Wichita, KS 67211 Mailing address for AIRFest 24 registration or other correspondence.